Queensland, Activities in the sunshine state! 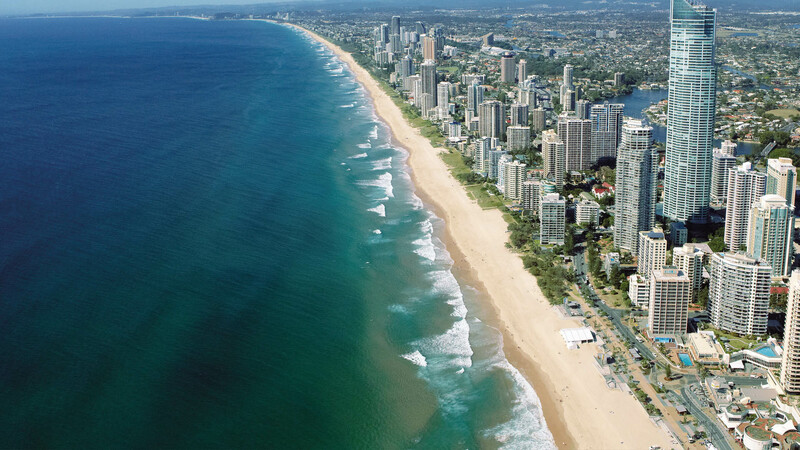 Named in honor of Queen Victoria, Queensland, also known as the Sunshine State is the second largest state in size and third in population in Australia. It is known as a paradise of tropical islands, authentic Australian outback, pristine beaches, and memorable activities. Whitsundays is one of the oasis that made us fall in with love Queensland, a conglomerate of 74 islands, makes it the ideal escape to take your sailing boat and loose in this jaw dropping scenery. We definitely want to devote another post with our top recommendations for you to sail like a professional in the Whitsundays region. Queensland has culture, nature and beauty all at the same time. So we want to share with you our top 5 must do activities when you visit. These are not to be missed! There are very few places in the world where you can go into the sea and watch whales in their natural habitat. Watching different types of whales is something that you certainly can do in Queensland. Humpback whales visit from July to November. Queensland is practically considered their sanctuary. If you want to be as close as possible, Fraser Island is the place to be. 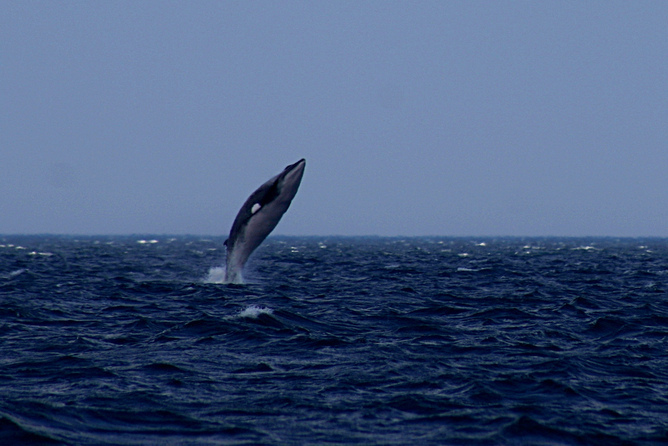 Another set of Australian whale friends, are the Minke whales. These amazing animals visit Queensland in June and July, they love to play close to the Great Barrier Reef, so don’t be surprised if you are sailing or snorkelling in the reef, and all of a sudden a Minke whale is next to you! A reef that stretches 1,429 miles from the south up to the very northern tip of Queensland, that invites snorkelling, diving, and aquiring a fresh perspective of how marine really life is. Don’t forget to check the variety of sail boats, catamarans and yachts that we have available for you in Whitsundays and the Great Barrier Reef. Known as the largest sand island in the world, and home for some of the most amazing lakes lie Lake Mackenzie (it has more than 100 lakes), Fraser island has some of the most adventurous activities. If you are into 4×4 vehicles, this is the place to use them and journey along their 74 mile beach highway. Or maybe you like camping, bring your tent and spend a night watching the outstanding view of the stars and the moon. We recommend you to charter one of our sailboats and enjoy the amazing views, as the sun sets on this gorgeous island. After all this intensive sport and recreational activities, a great location for you to go out and have a nice, delicious dinner, is Noosa. This city is well known for its wine and food variety, that includes a lot of fresh seafood, and local delicacies. Queensland is the region to immerse yourself in a cultural journey that will let you experience the art, dance and culture of the indigenous Australians. There are several options for you to attend a festival or a dance event, mainly at Mossman Gorge and North Queensland. Queensland is home to some of the best weather that Australia has to offer. All year round, great temperatures mean visitors can enjoy its sunny days, warm waters, cool ocean breezes and generally comfortable climate that are all part of what make it such a popular holiday destination. Queensland’s climate is characterized by two distinct seasons, with warm temperatures and a low rainfall during the winter period, while summer sees higher rainfall and warmer, balmy temperatures. Our customers have chosen these top spots in case you want to anchor in a relaxed, easy ambiance: 1) Yellowpatch at Curtis Island, 2) Pancake creek and 3) Cateran Bay at Border island. Sailing is one of the best experiences you can enjoy in Queensland. There are many sites for you to sail, but anywhere near the Great Barrier Reef is the place to be. Just one small piece of advice; be as careful as possible when sailing through the Great Barrier Reef. Remember this is part of UNESCO’s world heritage so we have to be responsible and take care of our beautiful surroundings as much as possible. Queensland has four international airports located in Brisbane, Cairns, Gold Coast, and Townsville and more than a dozen that serve its domestic market. Queensland is a destination that invites you to rent a boat, and immerse yourself into nature. We have a wide range of yachts, sailboats and motorboats that will make your trip to Queensland an unforgettable one. Be sure to visit us at Nautal so we can help you find the perfect boat. Please don’t forget to share your pictures and recommendations with us after you embark on this one of a kind adventure in Queensland!